Dr Michael Chilov is a medical retina subspecialist. His expertise is in the diagnosis, treatment and care of patients with retinal conditions. His particular interests are macula degeneration, diabetic retinopathy and vein occlusion. After completing a Bachelor of Optometry degree at UNSW, he went on to study Medicine at the University of Sydney. His ophthalmology training was at Sydney Eye Hospital followed by sub-specialty fellowship training in medical retina and uveitis at Bristol Eye Hospital in the UK. He has been involved in a number of international clinical trials investigating the latest treatments for macular degeneration, diabetic retinopathy and uveitis and is able to bring this knowledge to his patients. 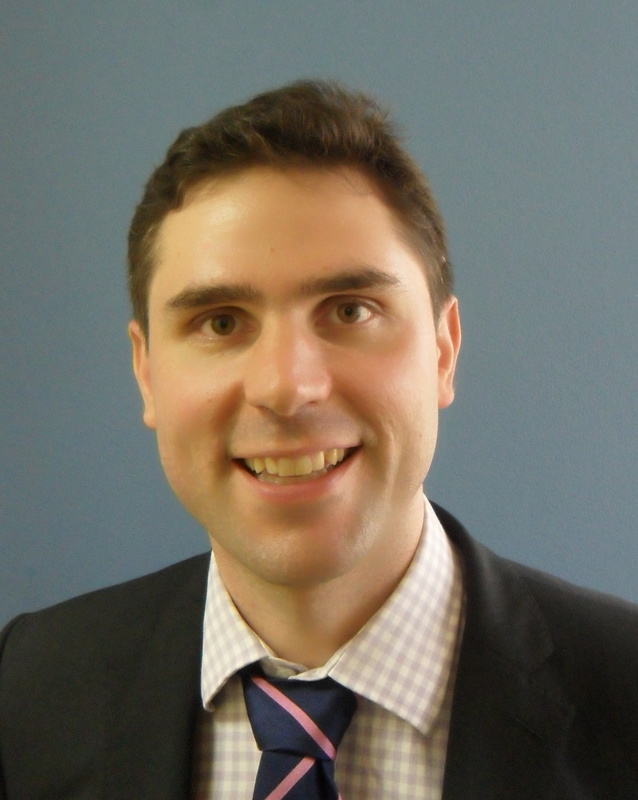 Dr Chilov is a Consultant at Concord Hospital where he is involved in the training of ophthalmology specialists-in-training in the diagnosis and treatment of retinal conditions. He is a Clinical Associate Lecturer at the University of Sydney and Member of the Australian and New Zealand Society of Retina Specialists.